Once again I'm linking up with the Hello Sunshine teacher's blog for their book study on Mary Cay Ricci's Mindsets in the Classroom. 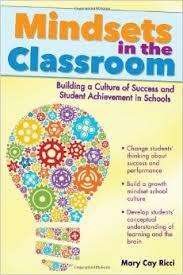 Her book is a wonderful read with each chapter guiding anyone who reads it to a growth mindset school culture. 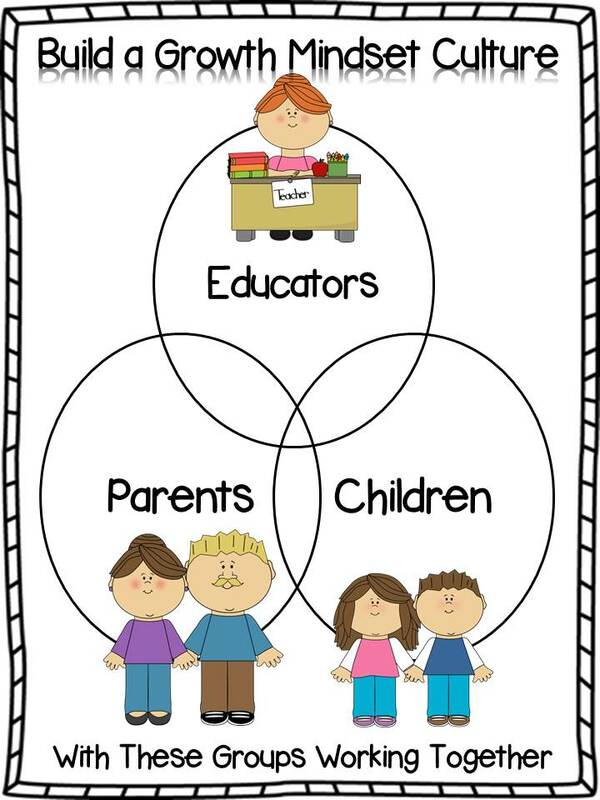 Chapter 6 helps inform of the messages to parents and even how parents can communicate with teachers! 4. Ways to praise their children. Can Gifted Education and a Growth Mindset Belief Co-exist? You blog is amasing! It's a great opportunity to get first-class editors 1ws.